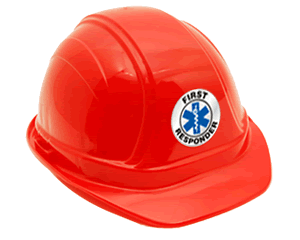 Safety Hard Hat Decals give you a chance to enforce safety rules and proper precautionary habits at every necessary location. 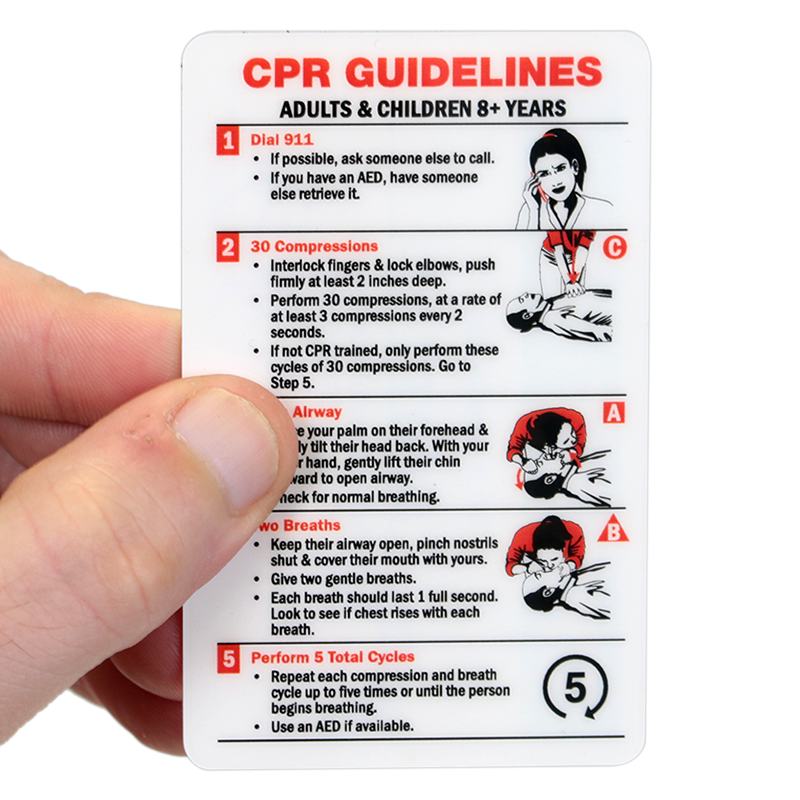 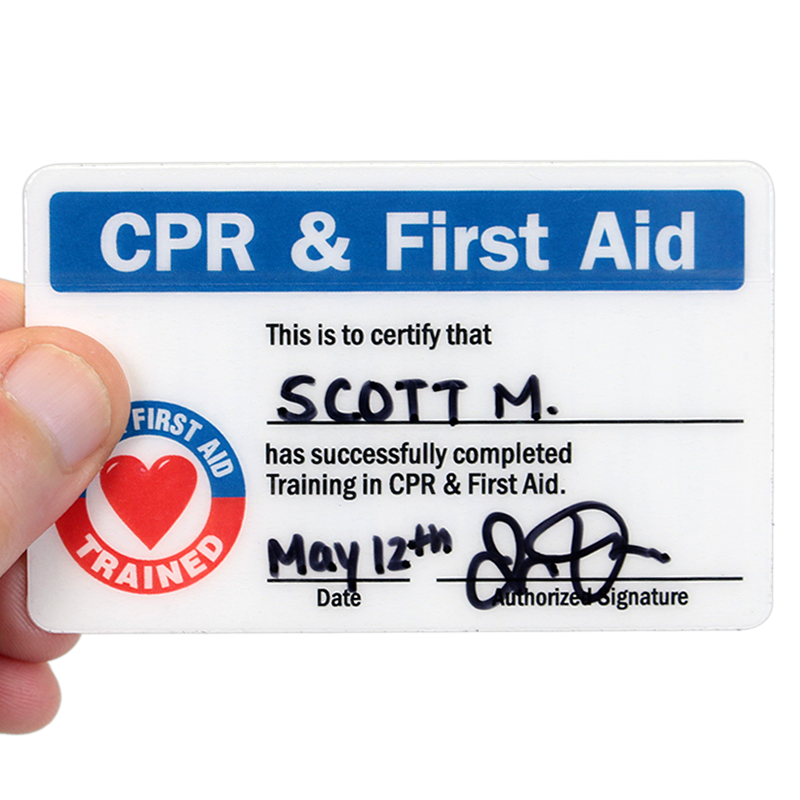 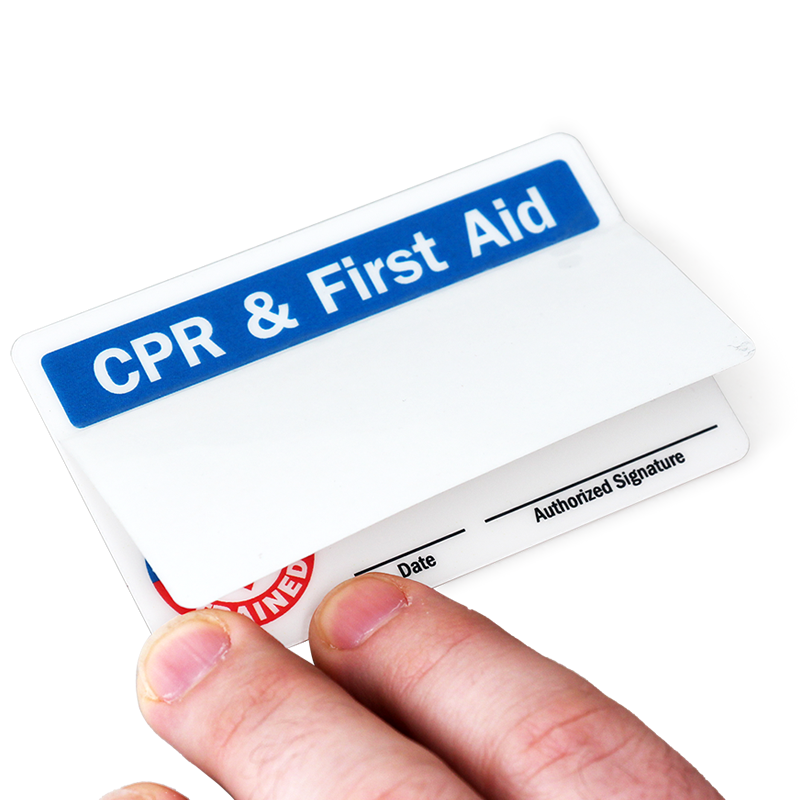 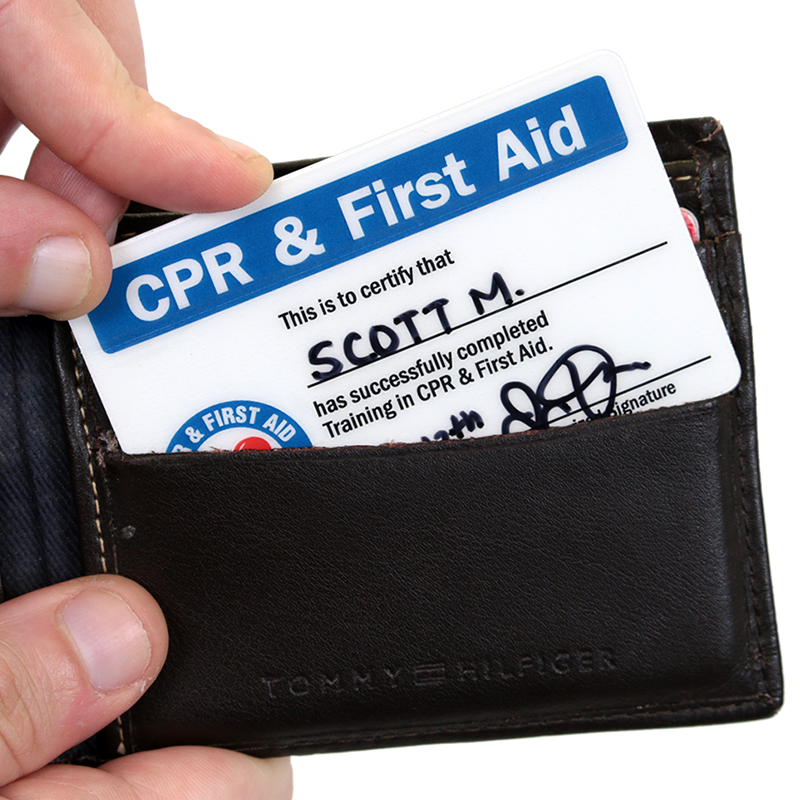 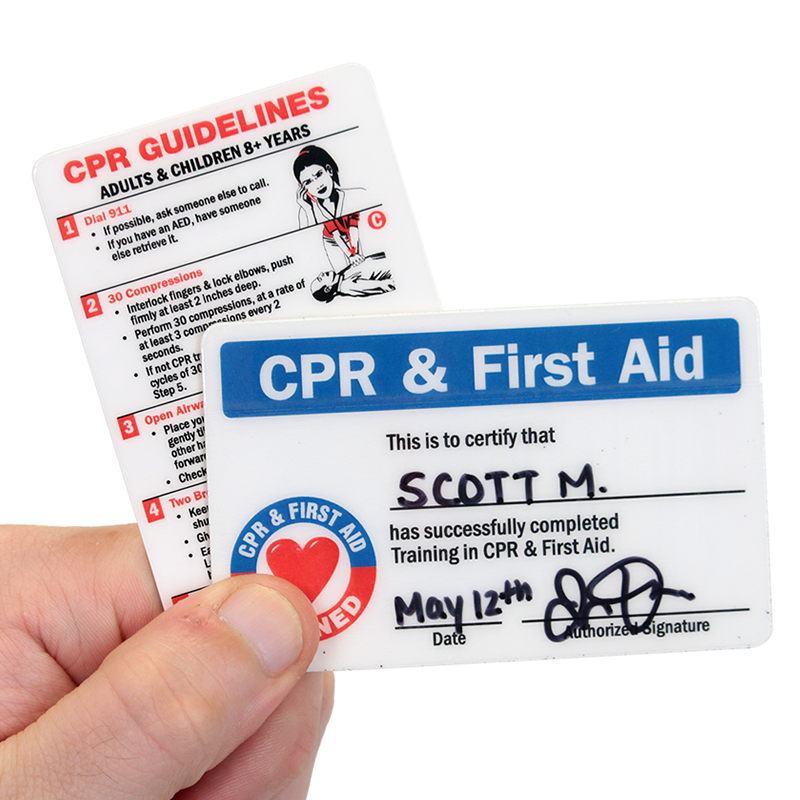 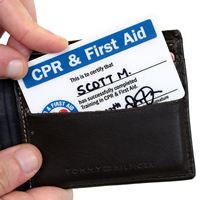 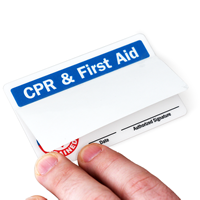 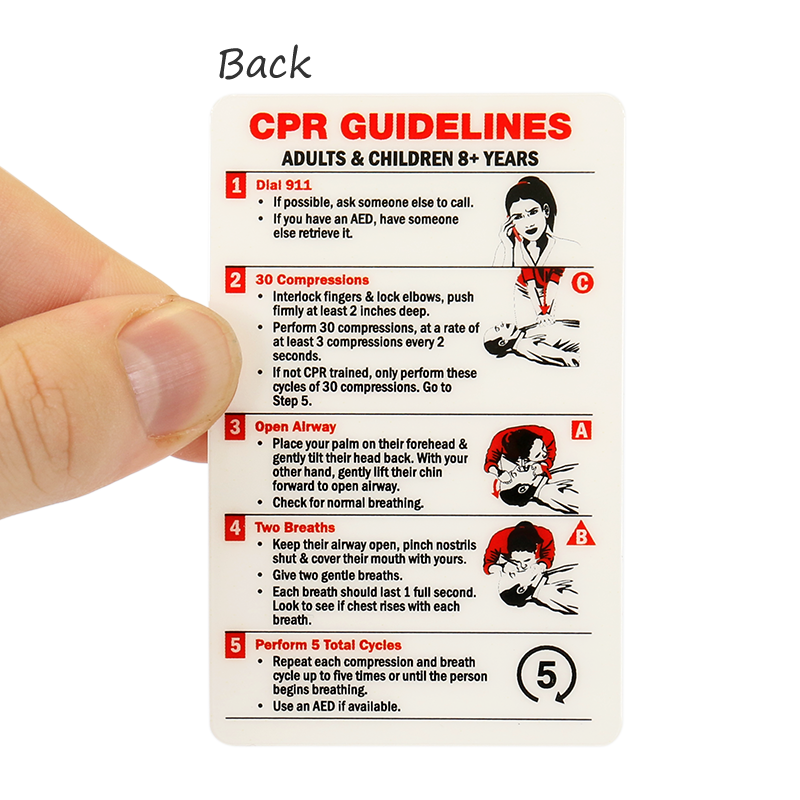 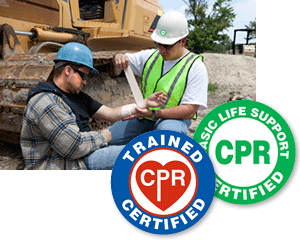 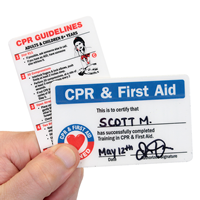 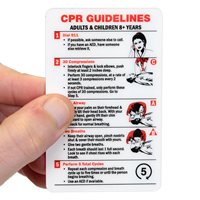 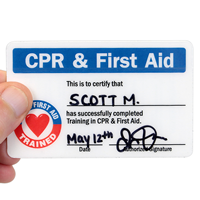 Smaller and more versatile than a sign, "CERTIFIED CPR FIRST AID TRAINED" safety helmet decals are an important part of giving comprehensive attention to safety. 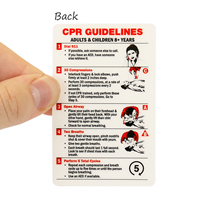 They were exactly what I ordered nice quality and fast shipping.